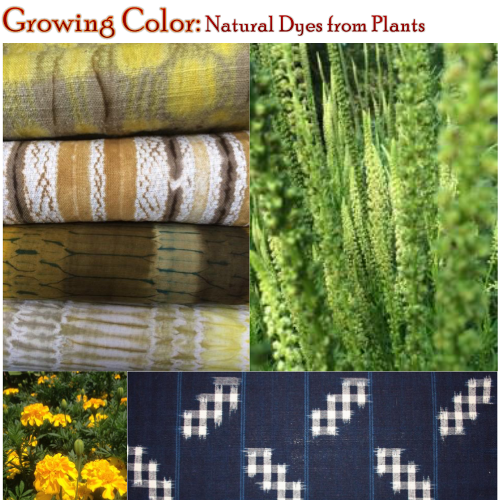 Growing Color is an annual symposium for those growing and interested in growing dye plants. There is a growing demand for natural dyes for use in the textile, cosmetic, and food industries. 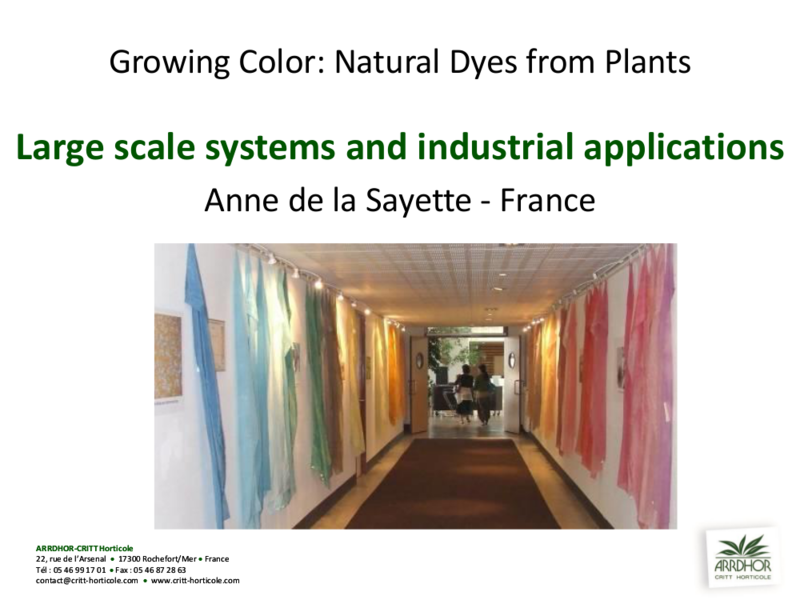 This conference is for professionals in the farming, herb, and textile industries and for anyone interested in the fascinating history and potential of natural plant-based dyes. The symposium is hosted by The North Carolina Arboretum in conjunction with Local Cloth with the purpose of bringing awareness about issues and opportunities in plant dyes in order to encourage a sustainable natural dye industry in western North Carolina. Michel Garcia of Lauris, France, is a botanist, chemist, dyer, and naturalist. He is the founder of Couleur Garance (1998) in Lauris and established Le Jardin Conservatoire des Plantes Tinctoriales (Botanical Garden of Dye Plants) in 2000 as a horticultural resource for chemists, natural dye researchers, and botanists. Instrumental in revitalizing the natural dye scene in France and abroad, Michel’s efforts have been pivotal in cultivating a greater understanding of natural dye history and teaching more sustainable adaptations for current practice. Donna Brown is a fiber artist from Denver, Colorado, and has been a natural dyer for over 30 years and has taught in venues across the US, including Penland School of Crafts and John C. Campbell Folk School. She is the former owner of the DyeWorks, a natural dye company and does production natural dyeing. She was instrumental in starting a natural dye garden at the Denver Botanic Gardens Chatfield Farm. Karen Hurtubise of Qualla Berry Farm will talk about growing turmeric. Historically spread throughout Asia and Africa as a yellow dye, turmeric is still widely used as food colorant with a distinctive flavor. Margaret Bloomquist of the Mountain Horticultural Crops Research and Extension Center will talk about bloodroot, used in a key Native American dye for river cane and white oak baskets. 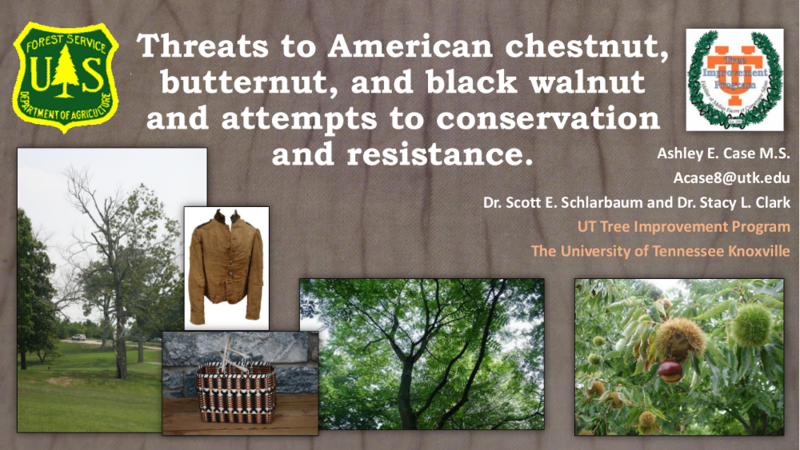 Current research on bloodroot is supported by the Eastern Band of Cherokee Indians. Several dyers will discuss their experience growing and dyeing with madder, considered one of the most important red dyes historically. Michel Garcia will demonstrate a newly developed process for making and printing with indigo dye paste onto linen fabric and fixing the pattern by steaming. There will be limited opportunity for hands-on practice, but participants will be given instructions for the process. Michel will be assisted by Catharine Ellis. Commonly found in leaves, barks, roots, and fruits of trees, tannins are used to produce wine, leather, and ink and can greatly enhance a natural dyer's practice. Join Michel Garcia for a walk through the Arboretum's gardens including the Heritage Craft Garden to learn about tannins and natural dyes and their applications. 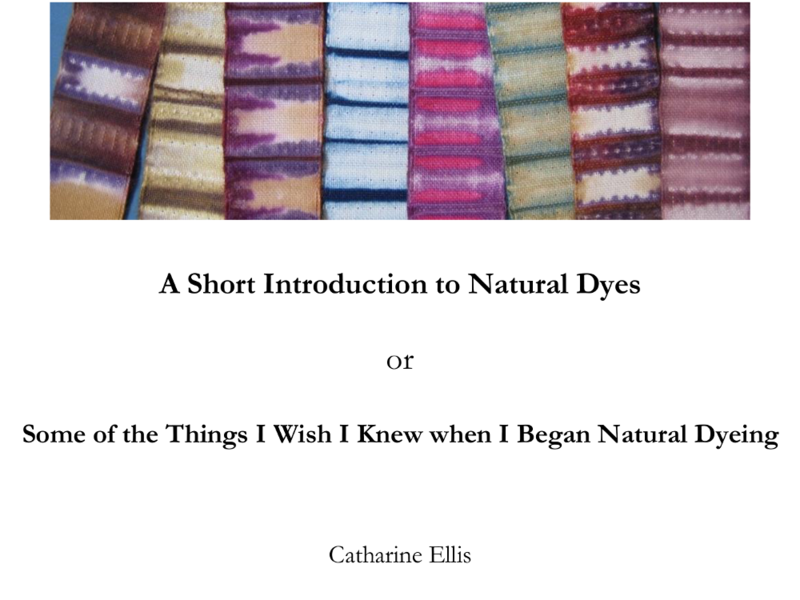 This will be most interesting to those who have already begun to explore natural dyes. Registration fee includes lunch and snacks. There is a growing demand for natural dyes for use in the textile, cosmetic and food industries. This conference is for professionals in the the farming, herb and textile industries and for anyone interested in the fascinating history and potential of natural plant dyes. The symposium is presented with the purpose of bringing awareness about issues and opportunities in plant dyes in order to encourage a sustainable natural dye industry. 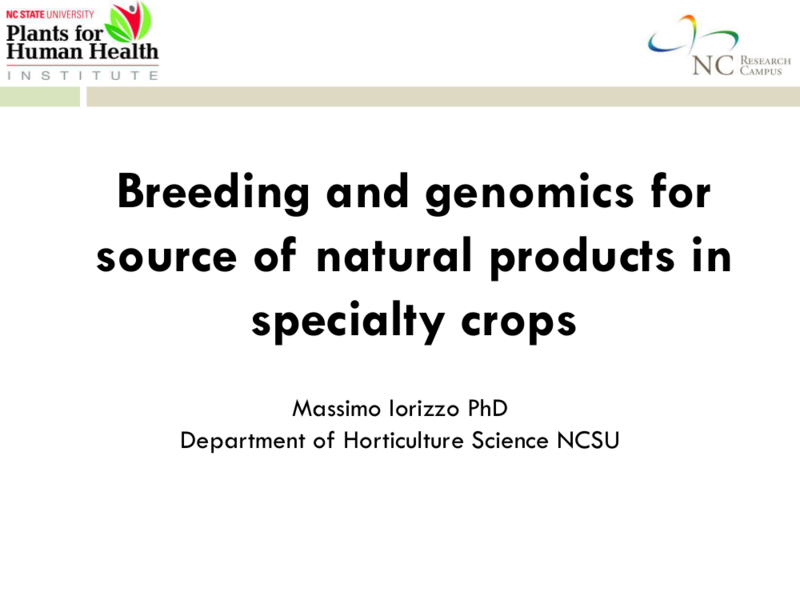 Keynote speaker will be Anne de la Sayette of CRITT Horticole, Rochefort, France. 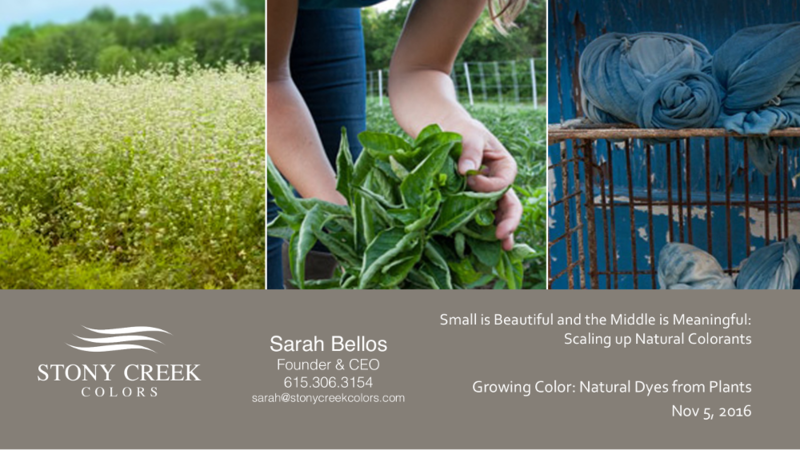 Other speakers will include Sarah Bellos of Stony Creek Colors and author and researcher Catharine Ellis. In addition to presentations, the symposium will feature vendors, demonstrations and exhibits.